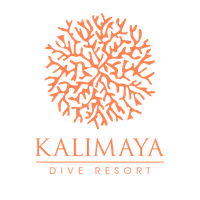 Kalimaya Dive Resort is on the next frontier offering out of this world diving. 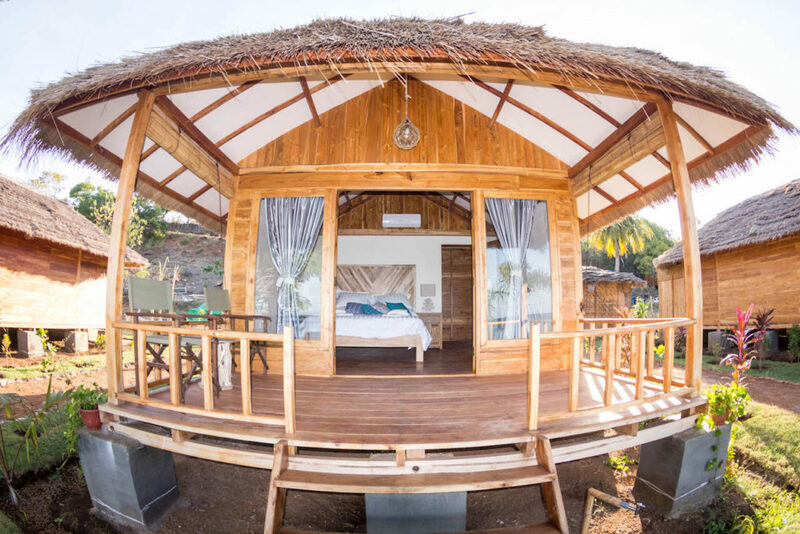 Make Kalimaya your first choice of Sumbawa hotels and wake up to the sun over Komodo. 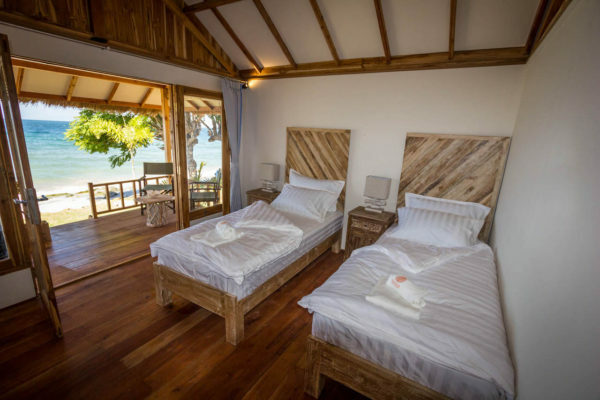 Situated facing east, all bungalows have a direct ocean view so that you can wake up to the sun rising over Komodo Island and Gili Banta, and fall asleep to the sound of waves lapping on the ocean. 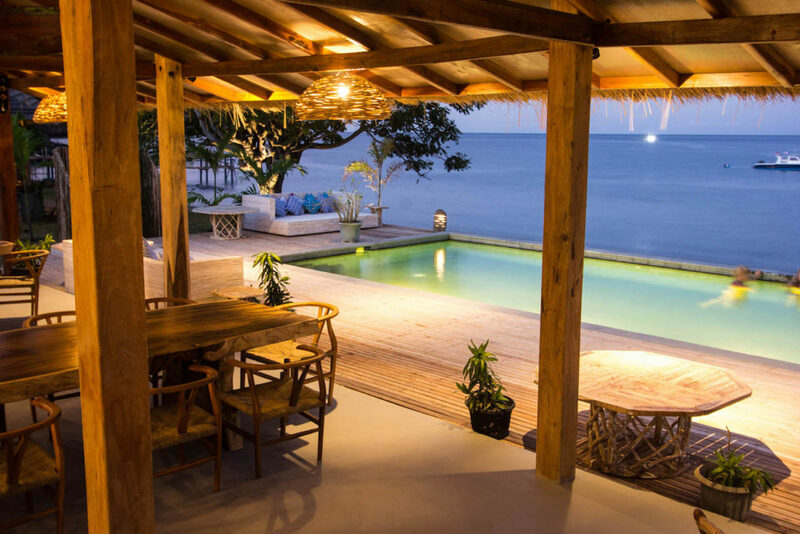 Kalimaya Dive Resort offers the best of the best out of the Sumbawa hotels offering spacious waterfront bungalows, all over 30 square meters (balcony, room and bathroom) with large queen sized beds, air conditioning, private bathrooms including an open outdoor shower, plenty of storage space, a work desk and chair perfect for photo editing, and a beautiful private covered terrace to relax after an amazing day of diving.